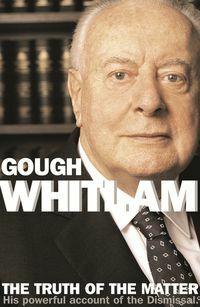 Gough Whitlam AC QC was born in Melbourne in 1916, and educated in Sydney and Canberra. A barrister by profession, he entered Federal Parliament as the Labor MP for Werriwa in 1952. He led the ALP to victory in the 1972 federal election, and his government's many reforms included ending Australia's involvement in the Vietnam War, abolishing university fees, and introducing Medibank and no-fault divorce. He retired from politics in 1978, but has continued to play a significant role in public life. 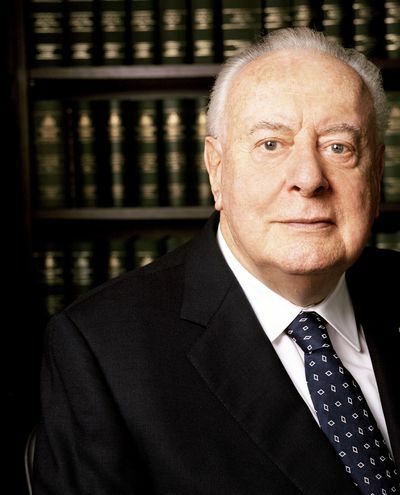 His other books include The Whitlam Government 1972-1975, Abiding Interests and My Italian Notebook.